What to do in the Garden this week! This week, I divided up all of my hostas. 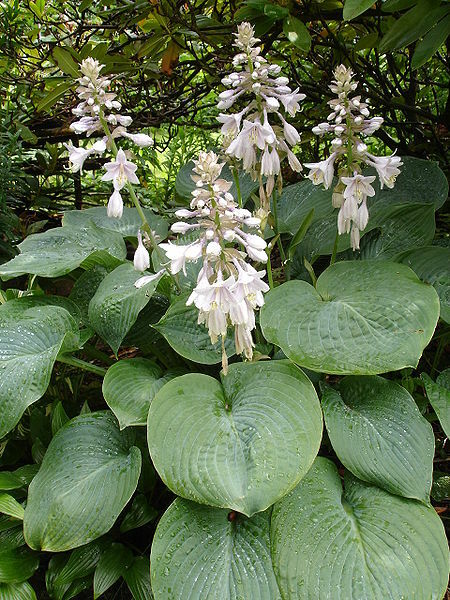 Hostas can be split right down the middle with a spade and then half can be removed and planted somewhere else. They’re so hardy, and fantastic in shady areas. Just keep the newly planted half well watered for at least the first few weeks. It’s also time to divide the tubers of irises. Before the stems get too big and leafy, dig in with the spade and bring up a few tubers. They start to get crowded after a few years, and this is the second time I’ve divided them since planting about a half dozen seven years ago. It’s rose pruning time. Before new growth gets a chance to sprout, take away leggy stems and shape the plant the way you want them. The cuttings can be rooted in soil – water frequently – some people even cover them with a clear glass jar to keep evaporation low if the weather is warm. Peas, lettuce, spinach, and potatoes can all be sown directly into the ground now. Tomatoes, cucumber, and peppers can be sown in pots indoors. If you need to build raised beds or put borders around new beds, now’s a good time. It’s too soon to put down mulch because it will trap cold and moistness next to roots and seeds and kill them. But it’s not too soon to clean up leaves and debris that got left behind over the winter. If you haven’t started a compost pile yet, what are you waiting for? Take a $5 plastic storage bin, drill a few holes in it, and then place it in a corner of the yard. Add fruit and vegetable peels, as well as coffee grinds and loose tea (no meat or dairy products, please!) whenever you have them. By the summer you’ll have nutrient rich soil to place around plants. This is my favorite time of year to plan the garden. What do you want to plant this year? 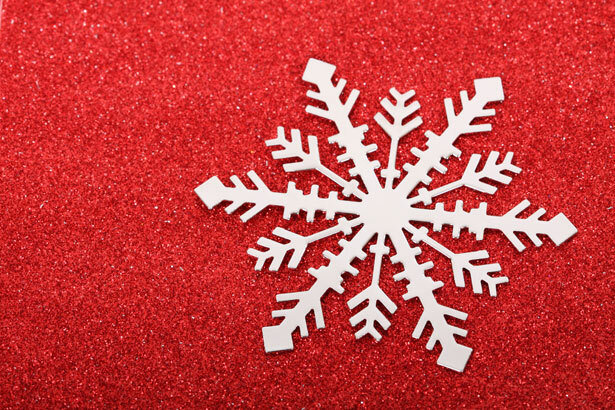 Why are snow flakes different shapes? How Big Is A Snowflake? Most snowflakes are less than one-half inch across. The largest snowflake recorded was fifteen inches in diameter. The Guinness Book of World Records states that the world’s largest snowflake appeared at Fort Keogh, Montana, on Jan. 28, 1887. The snowflake was about 15 inches wide and 8 inches thick. What Makes The Different Shapes? 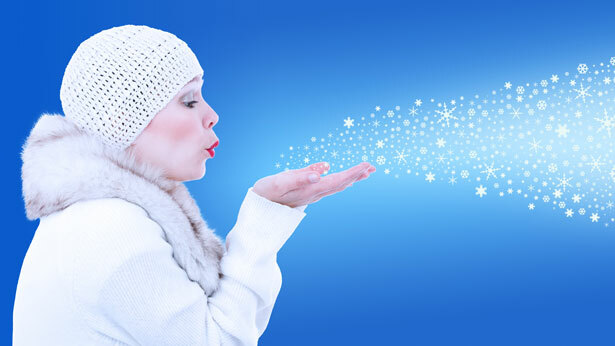 The shape that a snow crystal will take depends on the temperature at which it was formed. 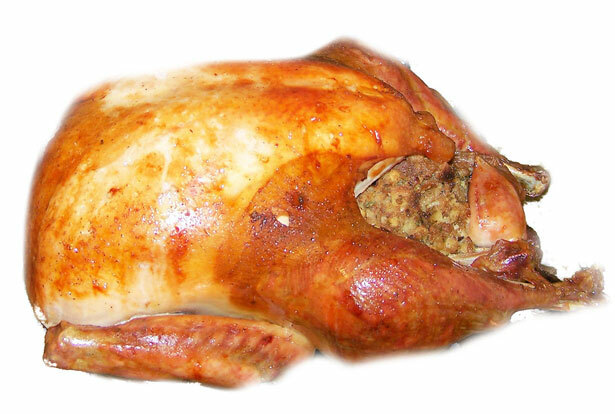 When the temperature is around 32°F to 25°F thin six-sides plates are formed. At 25°F to 21°F long needle shapes are formed. At 21°F to 14°F hollow columns are formed. At 14°F to 10°F six-point stars are formed. At 10°F to 3°F dendrites are formed. The colder it is outside, the smaller the snowflakes that fall. The fluffiest snow falls at temperatures around 15°F. What was the tallest snowman? It took 14 days for the residents of Bethel, Maine, to make the tallest snowman ever. Completed Feb. 17, 1999, the snowman, Angus, was about 114 feet tall, and had car tires for a mouth and trees for arms.